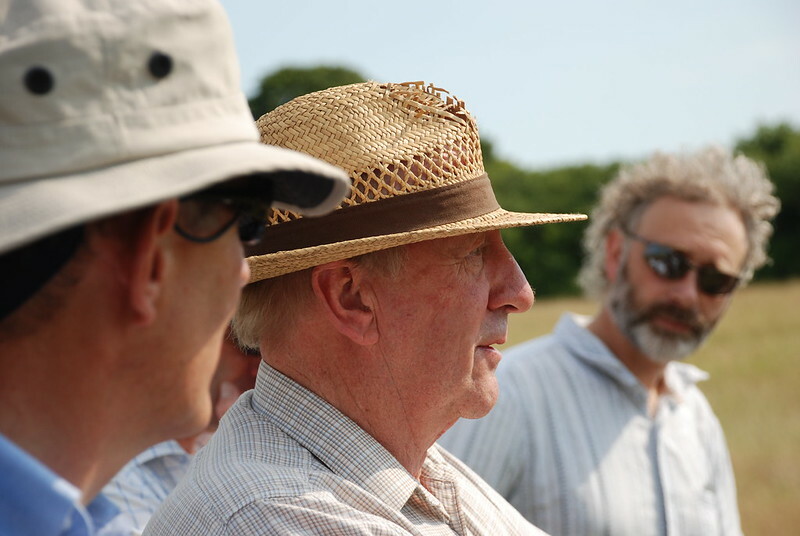 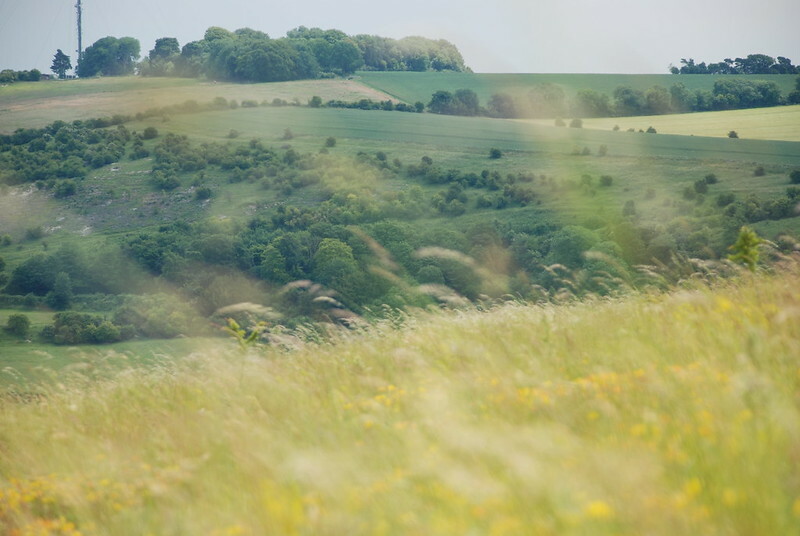 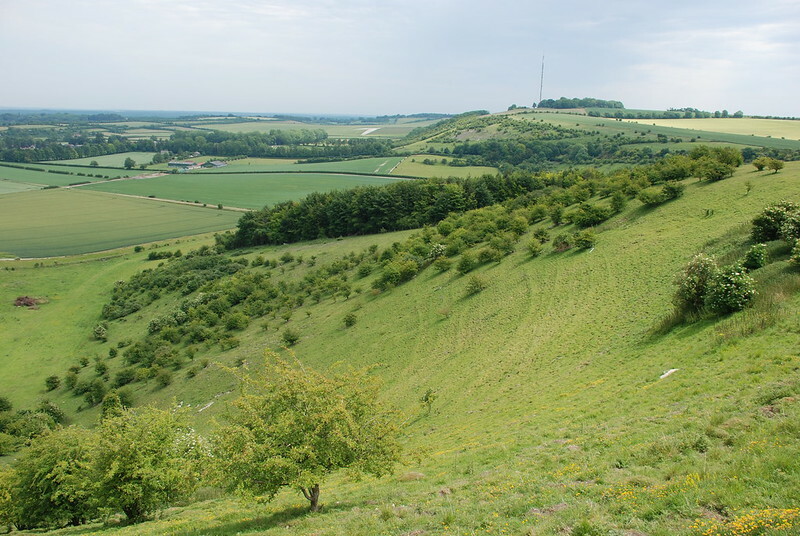 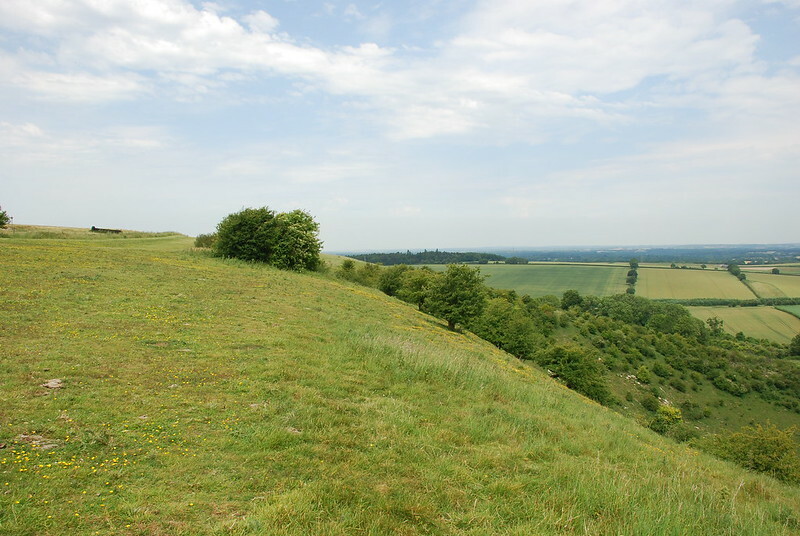 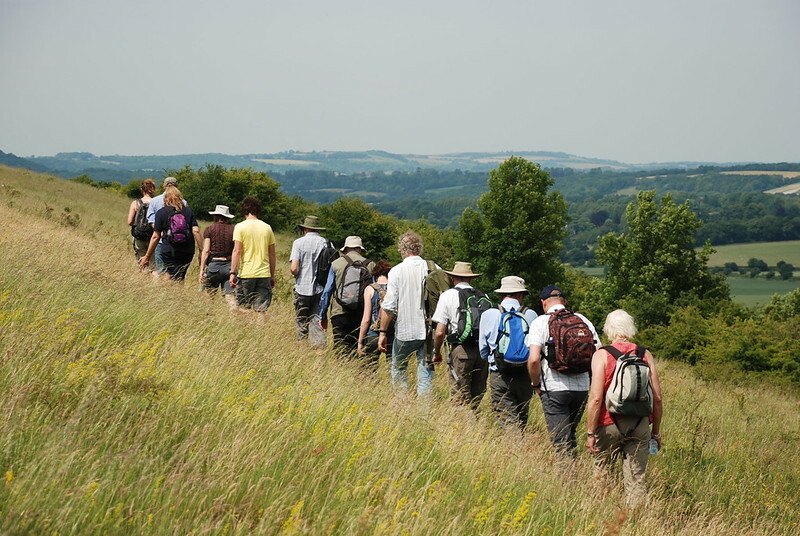 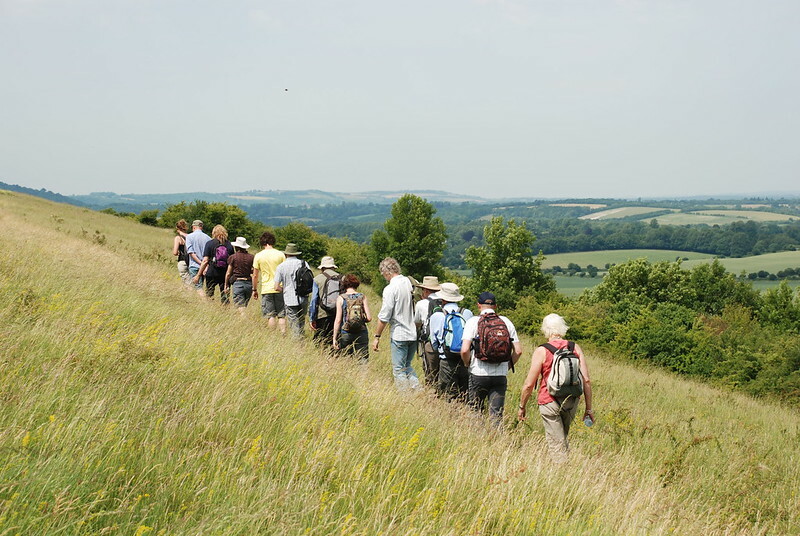 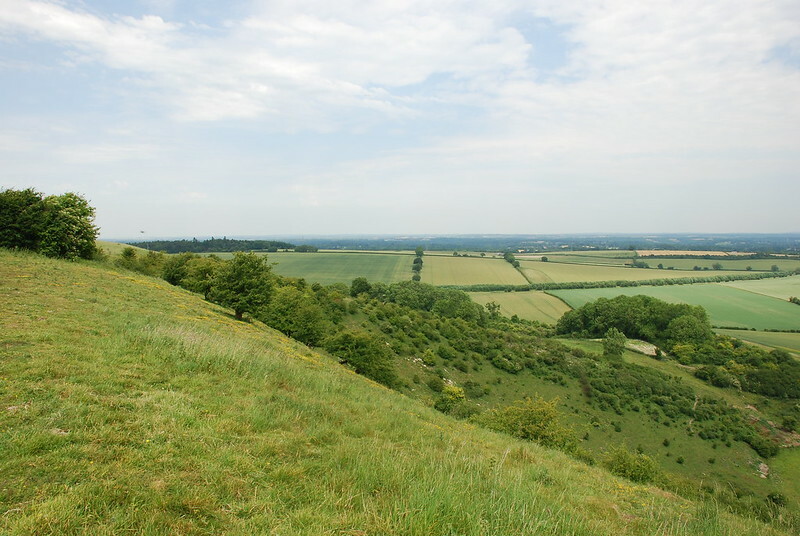 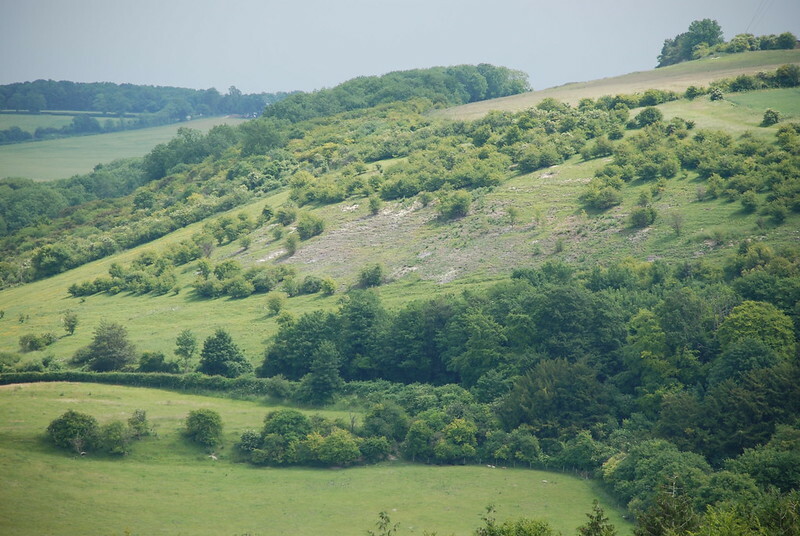 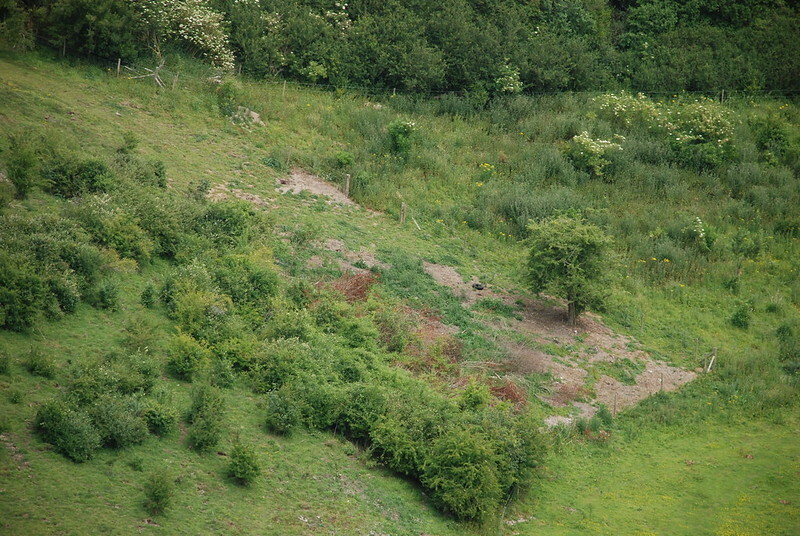 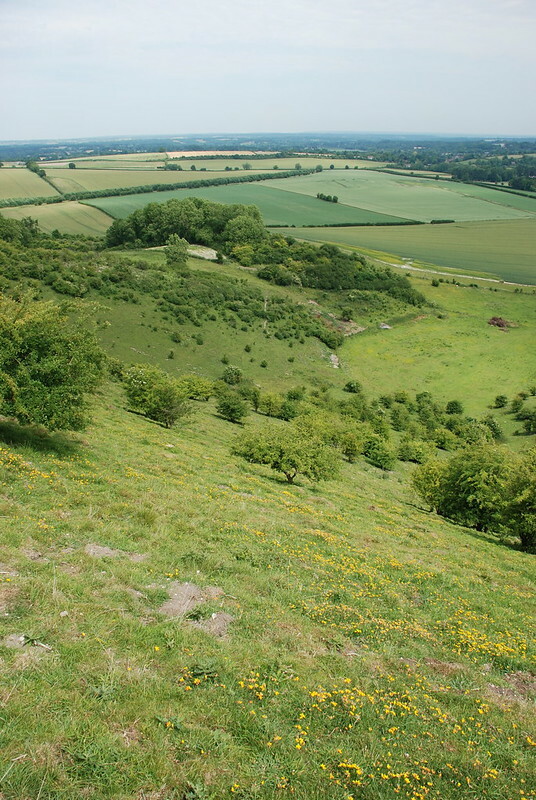 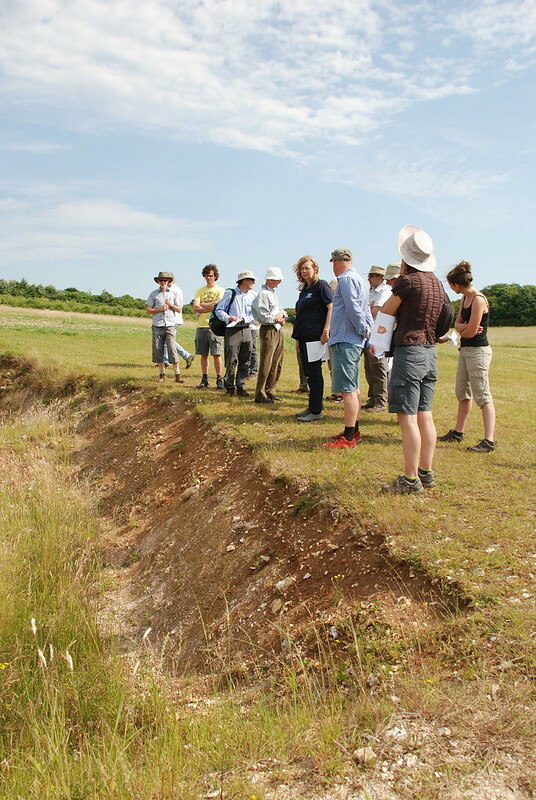 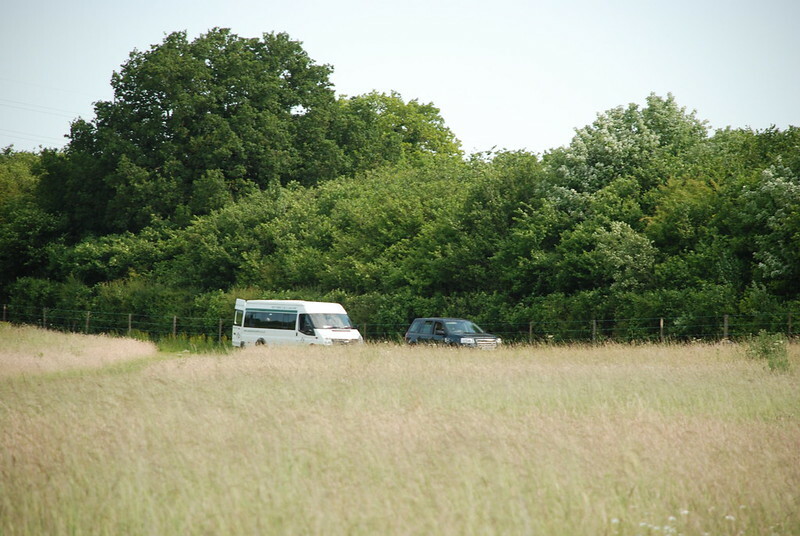 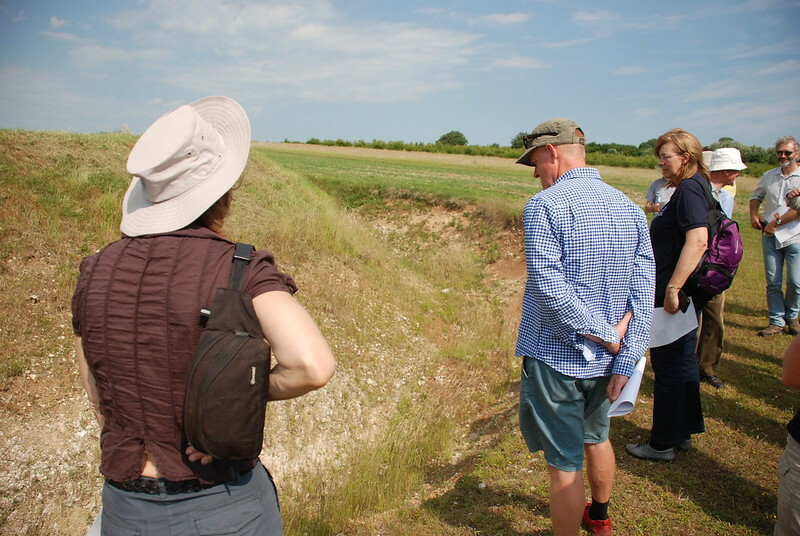 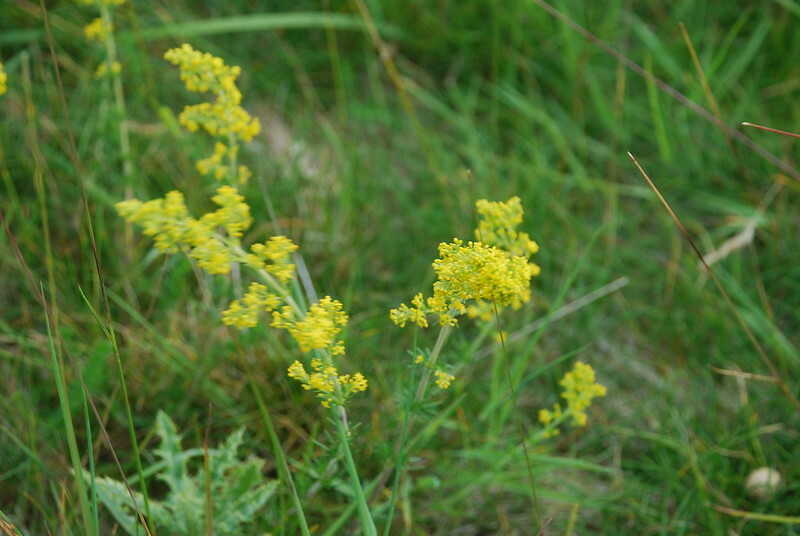 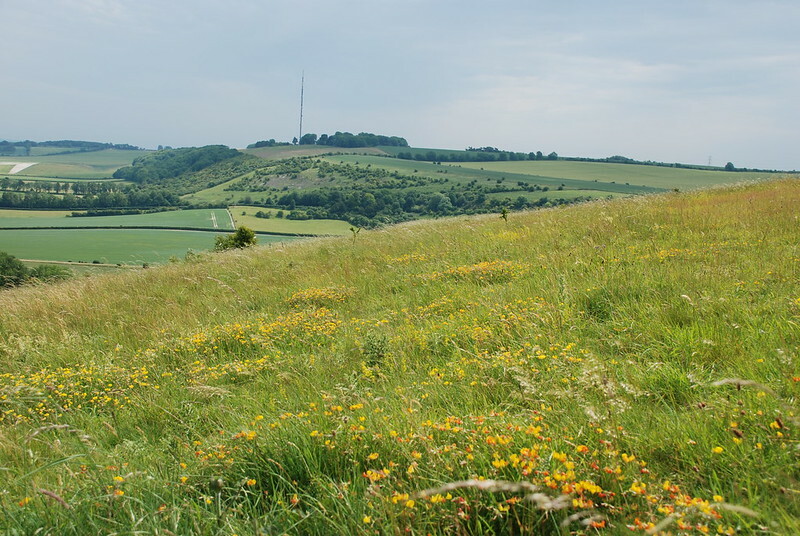 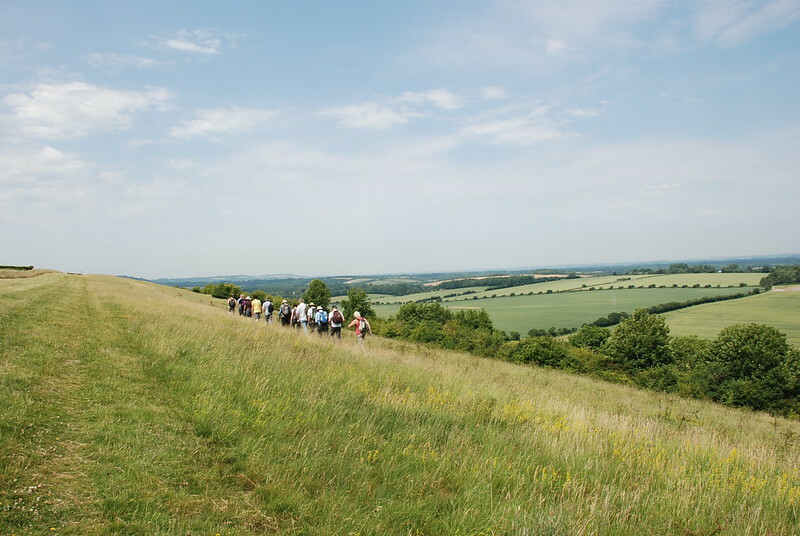 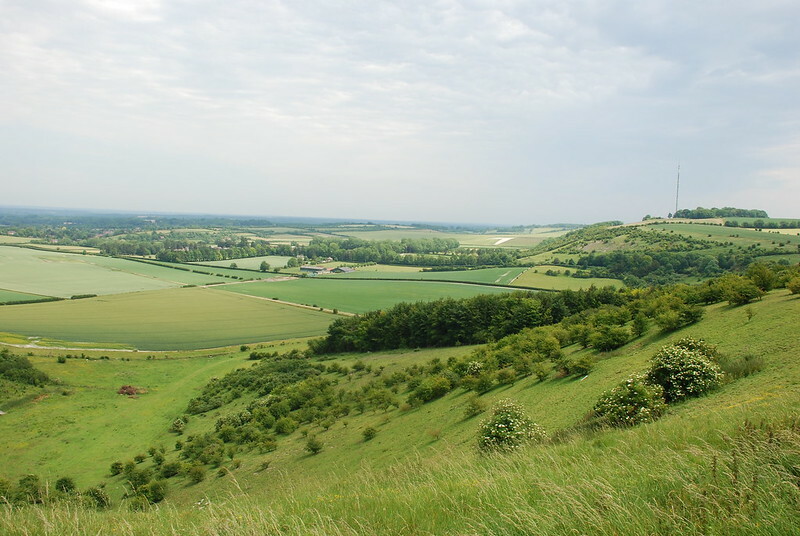 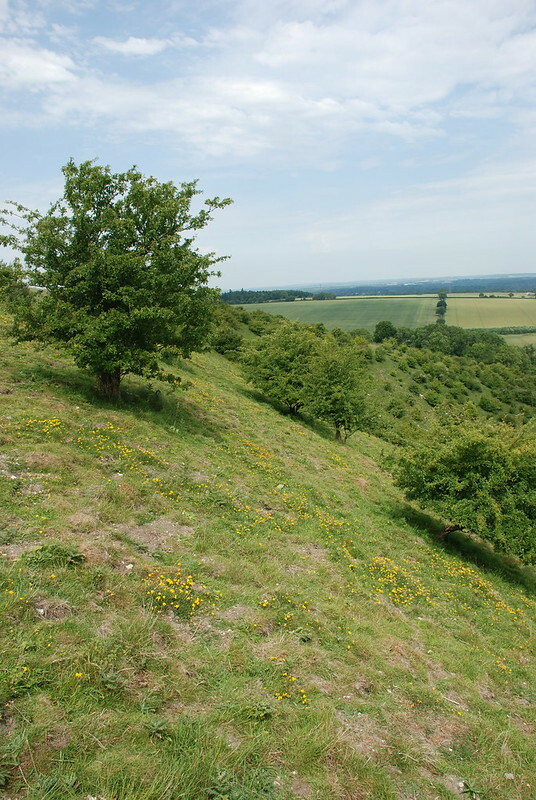 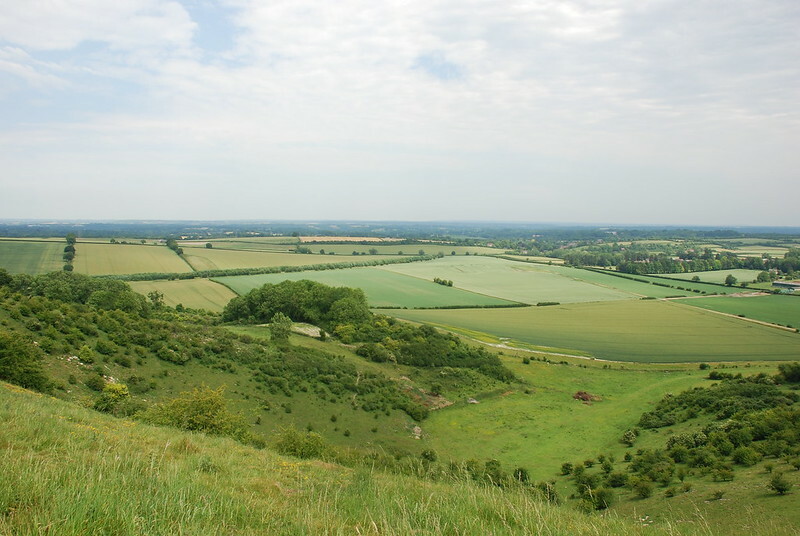 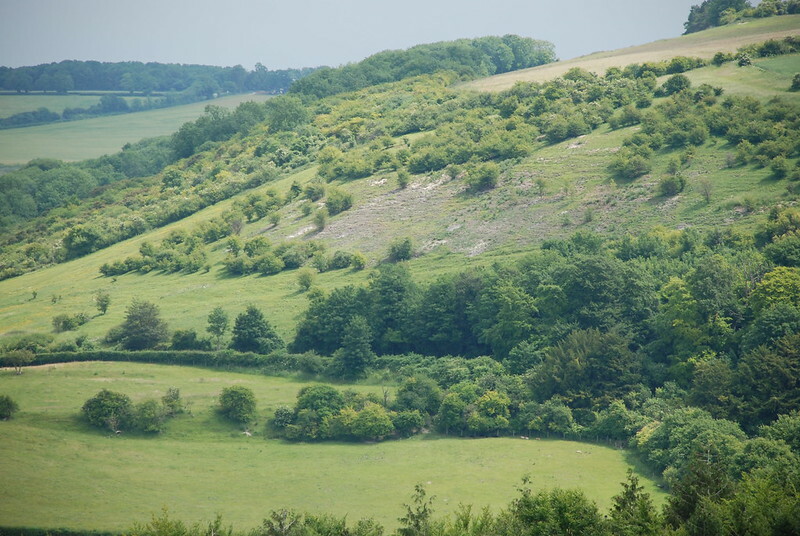 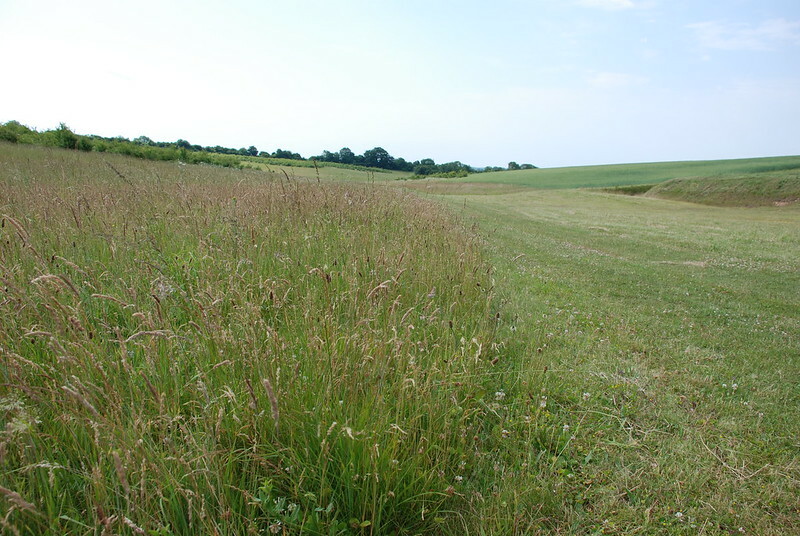 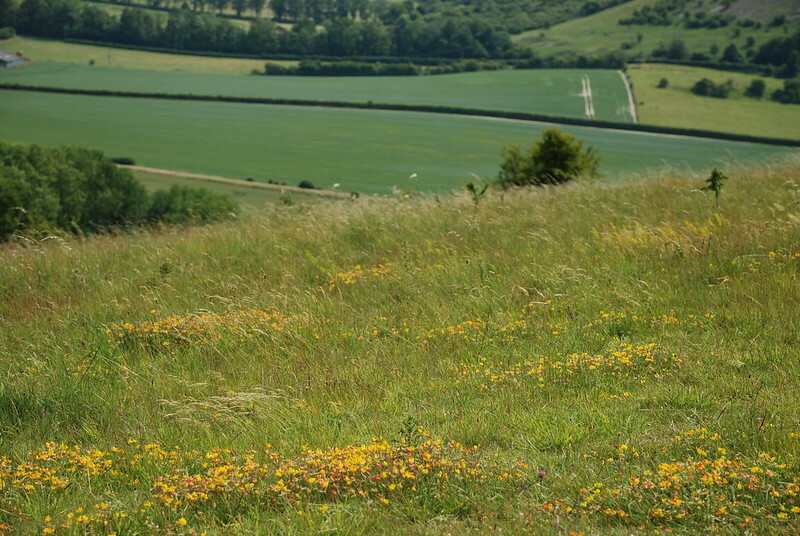 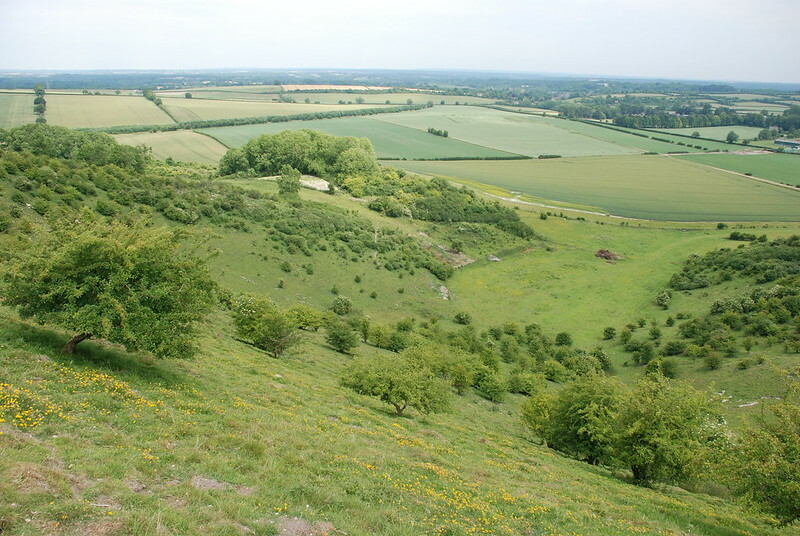 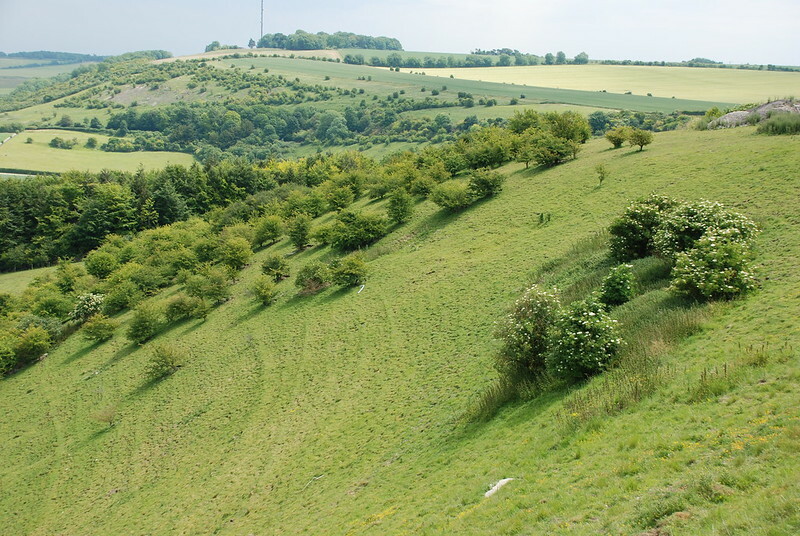 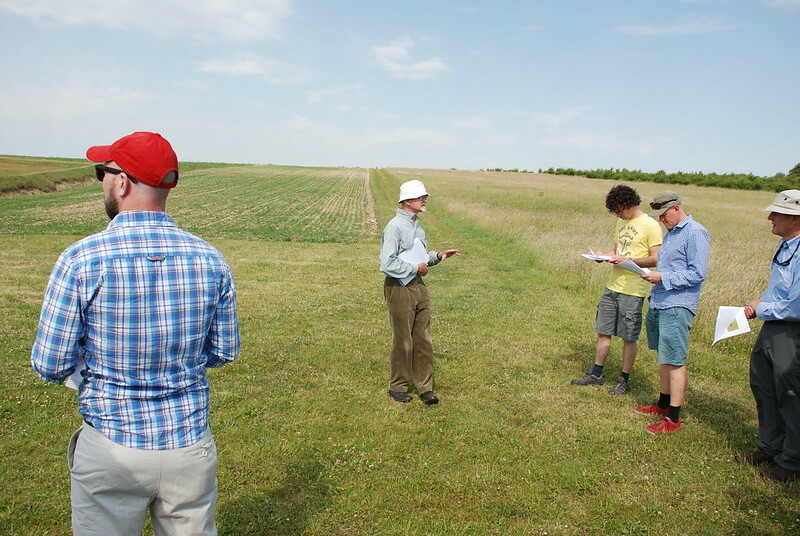 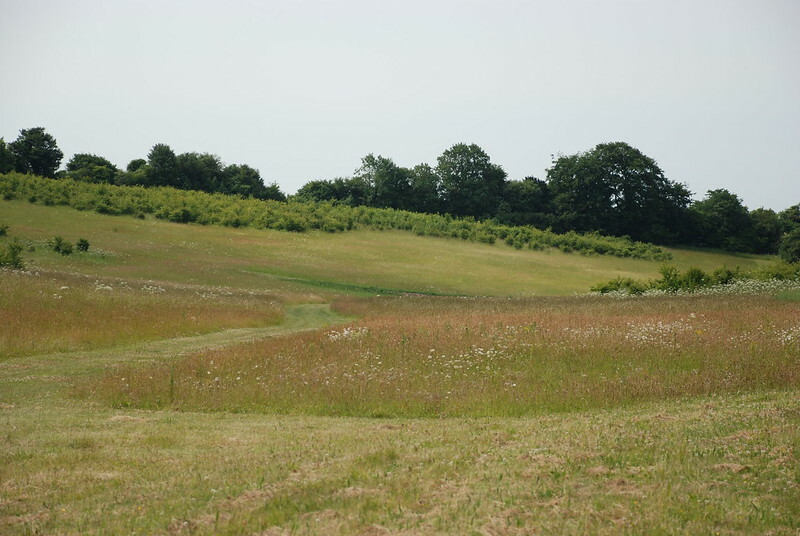 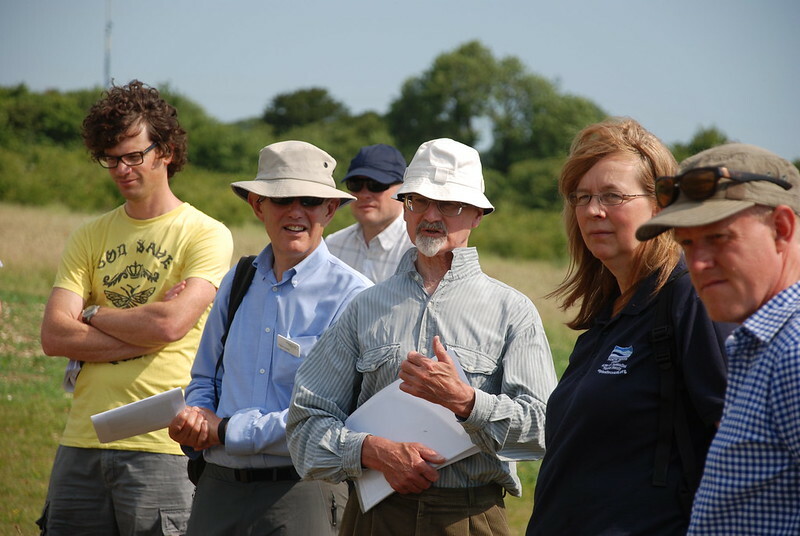 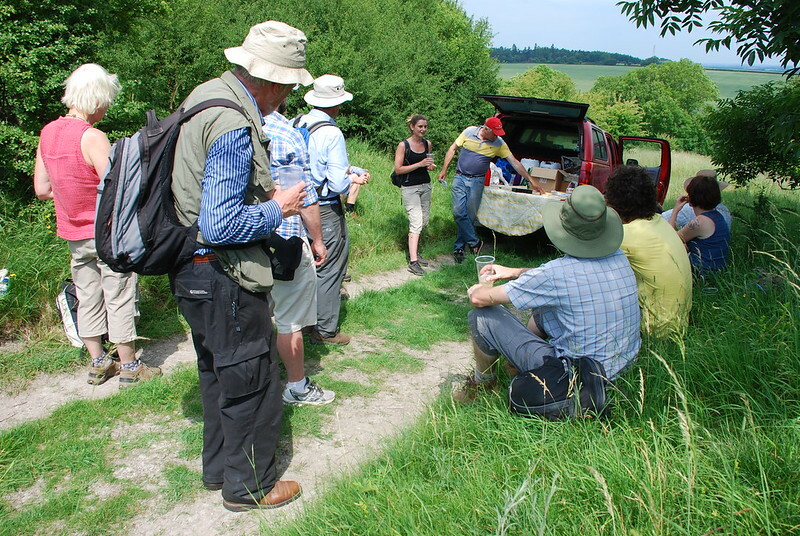 The photos in the following slideshow below are from Field Trip 4 – Winning Ways for Wildlife which gave an opportunity for delegates to visit north west Hampshire in the North Wessex Downs, which includes the world-famous Watership Down – one of the ‘Icons of the North Wessex Downs’. 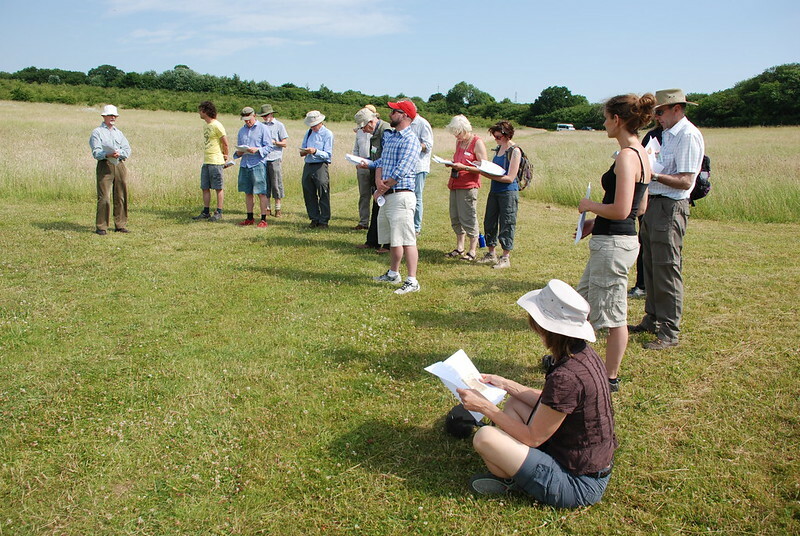 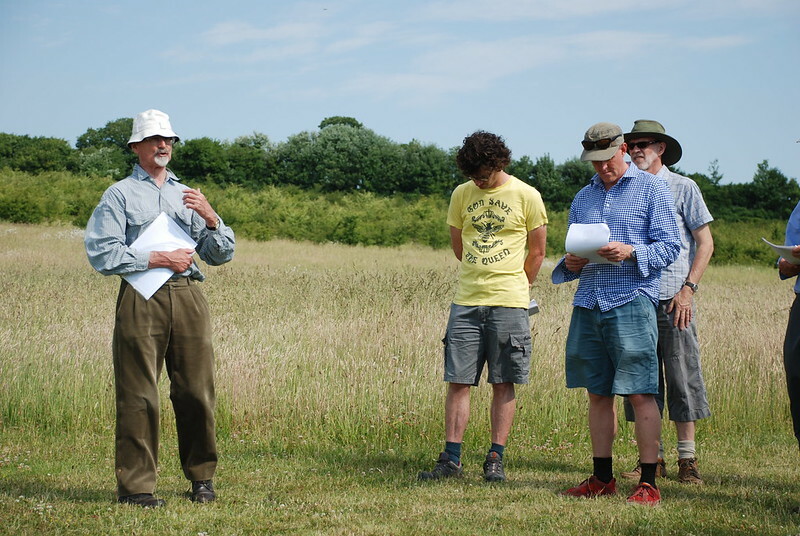 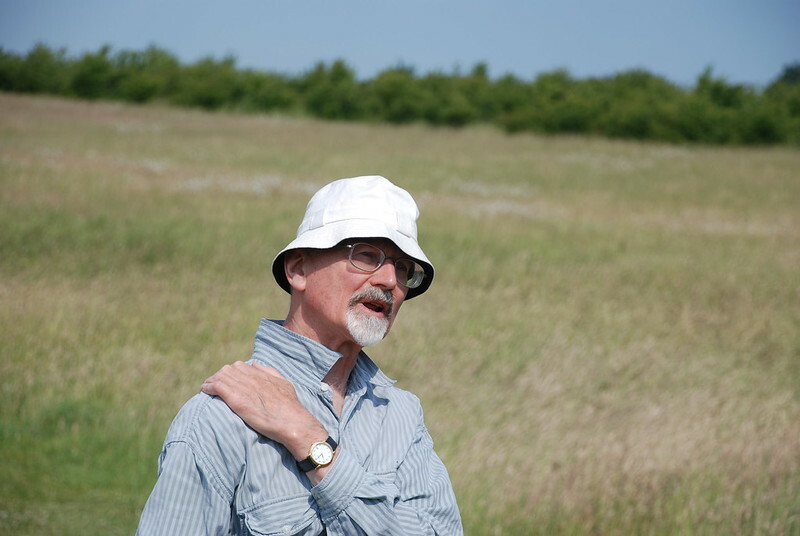 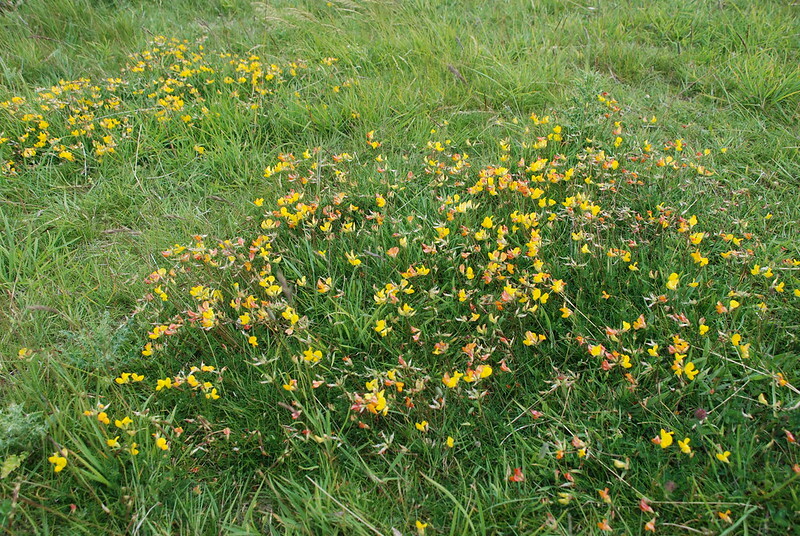 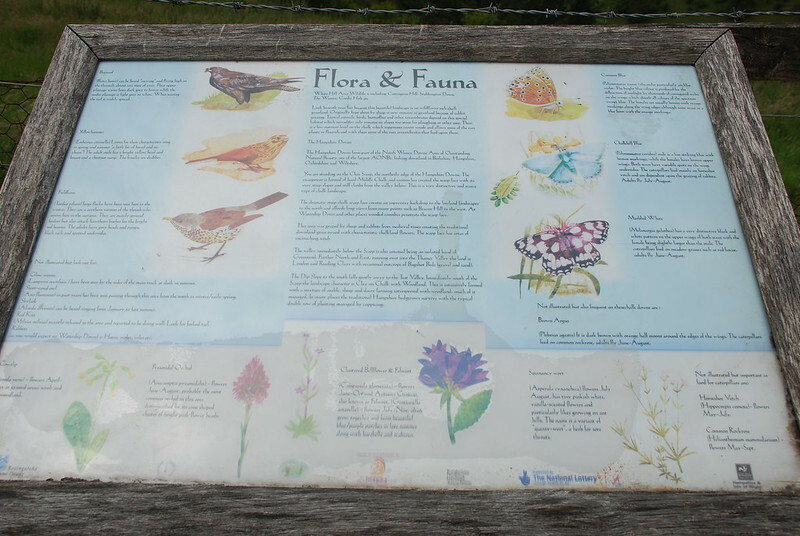 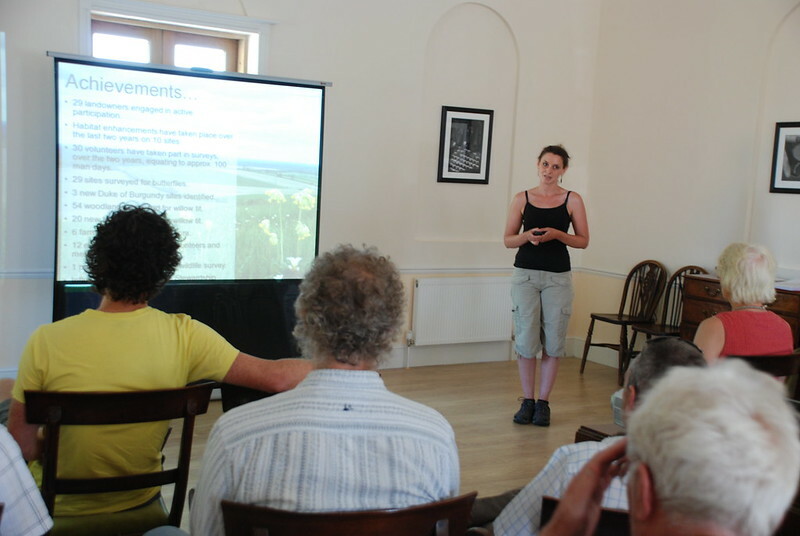 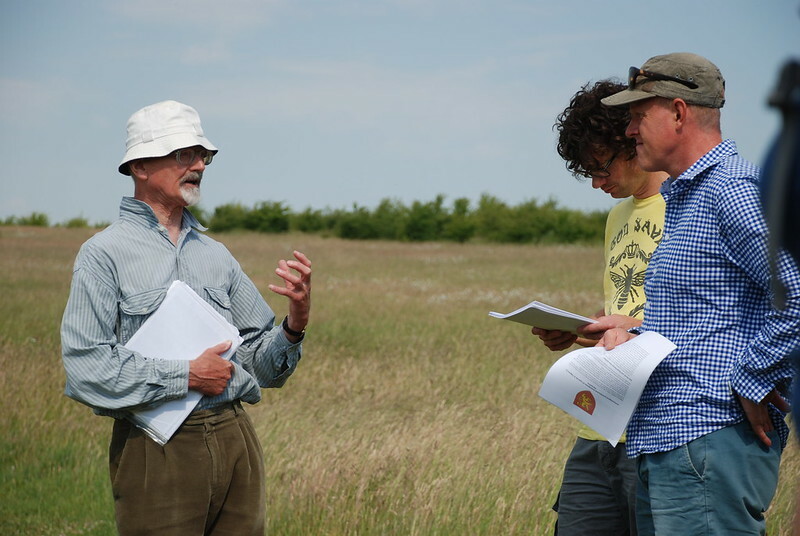 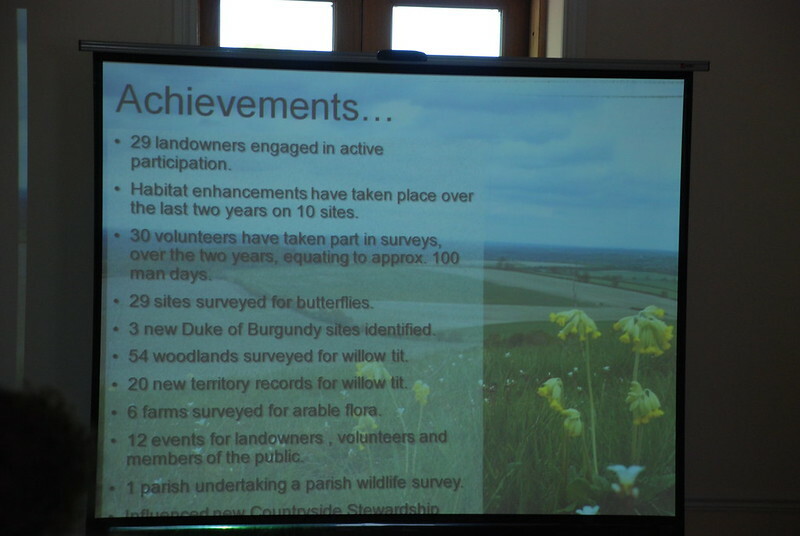 They discovered how the Winning Ways for Wildlife Project has united conservation organisations, landowners and volunteers in taking practical action for local wildlife. 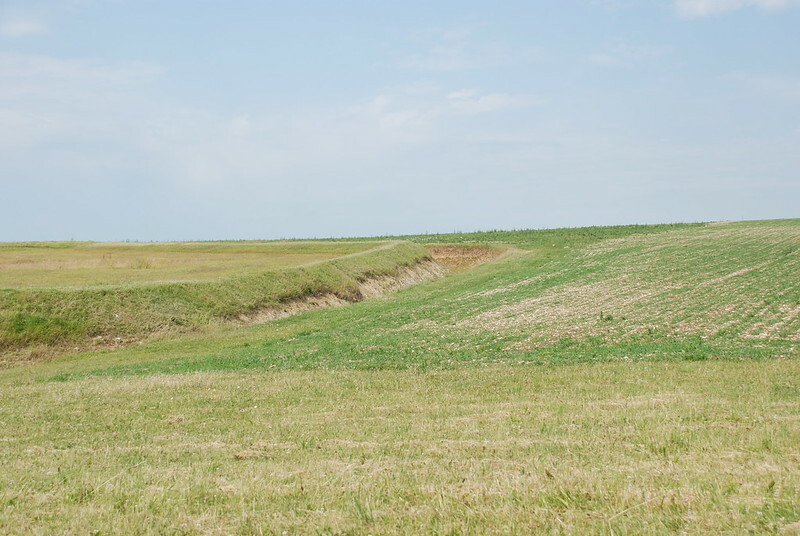 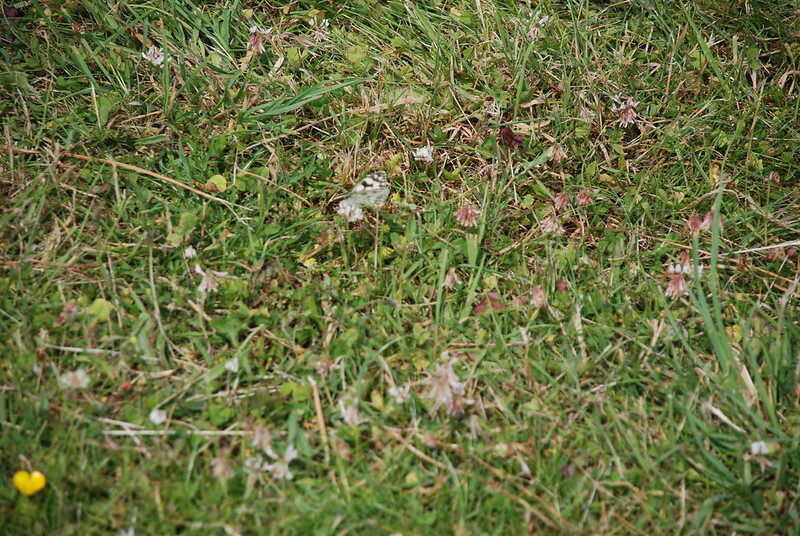 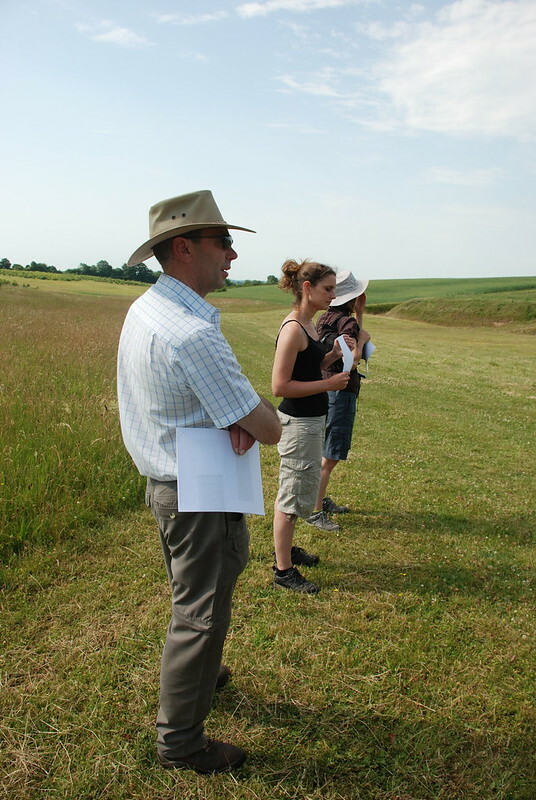 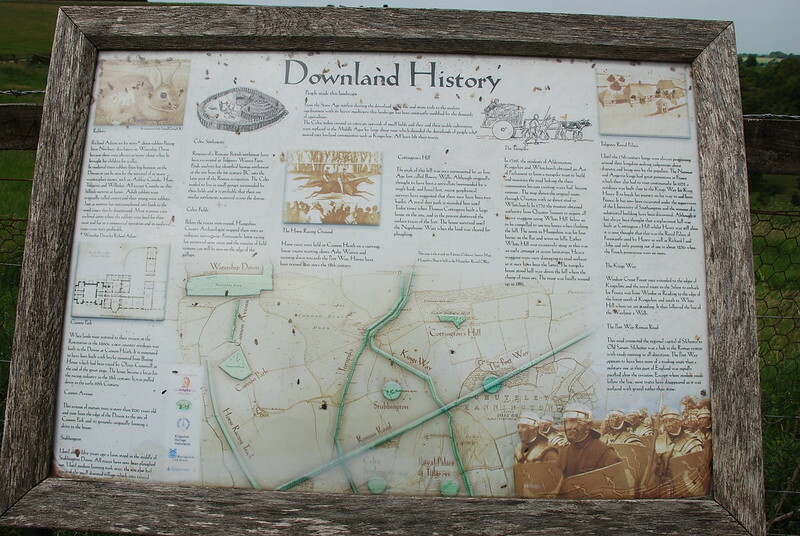 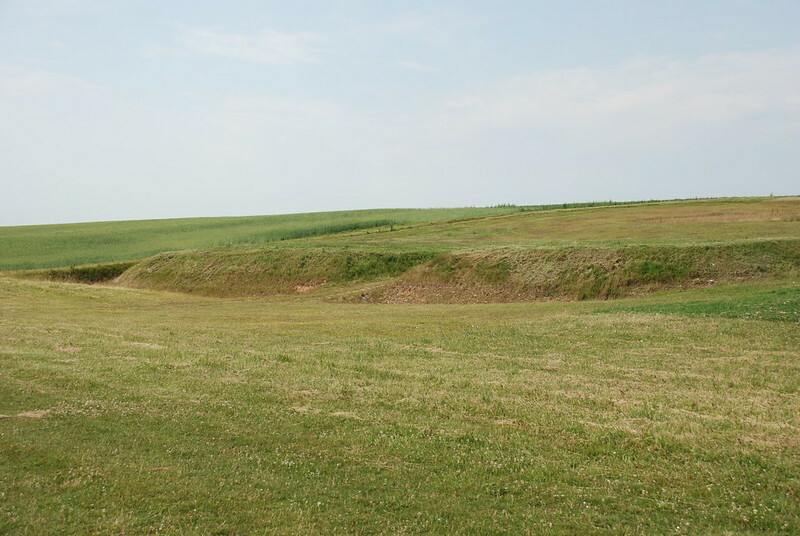 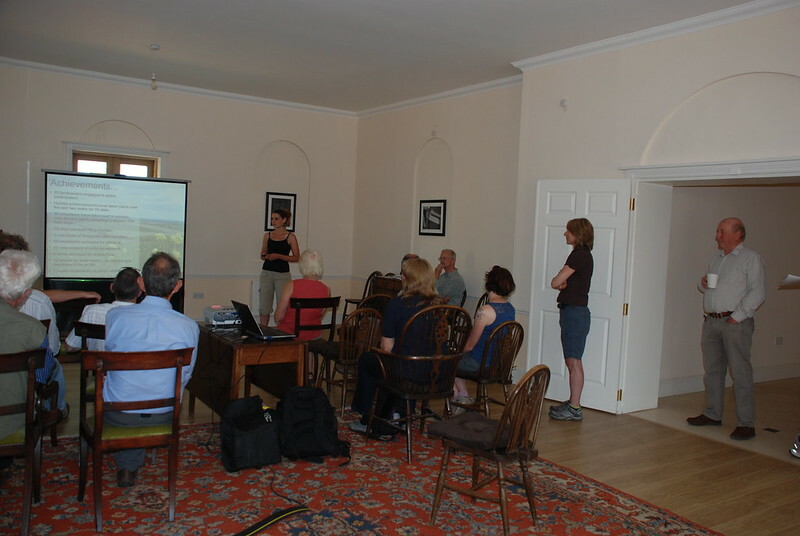 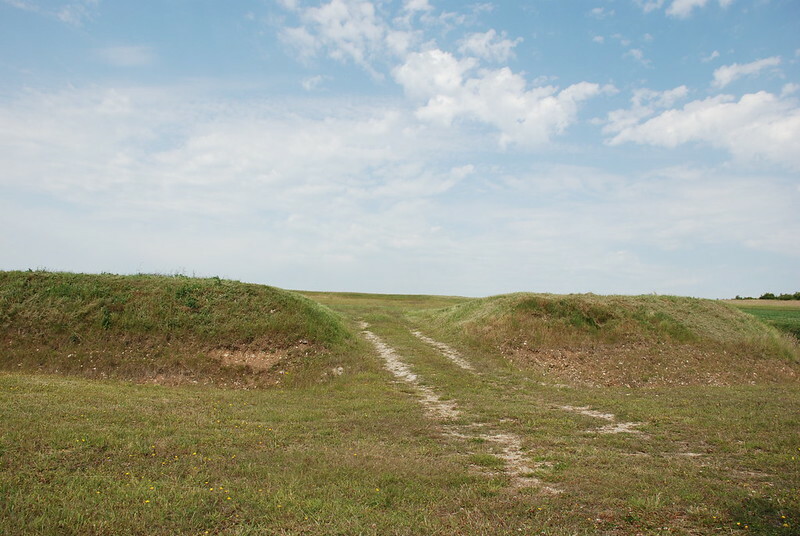 They also saw some of the area’s important archaeological heritage. 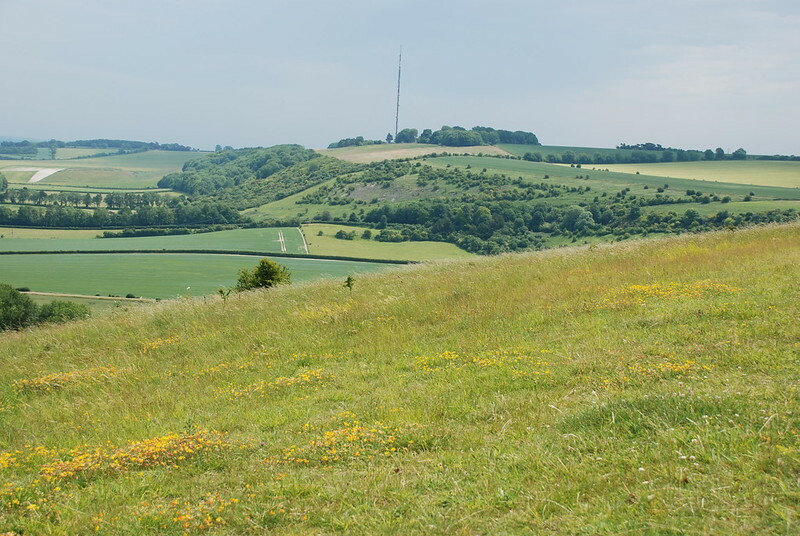 Photo Credits: Henry Oliver, North Wessex Downs AONB.